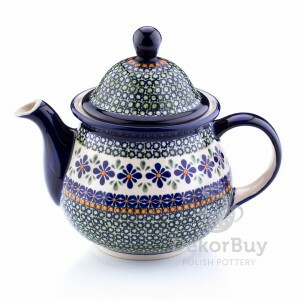 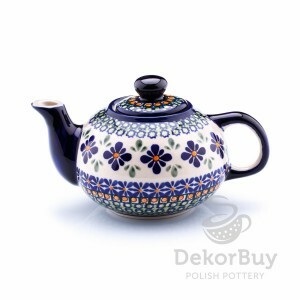 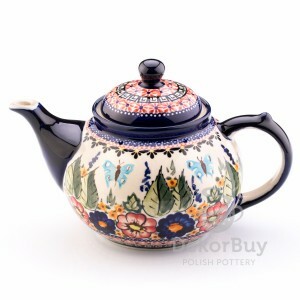 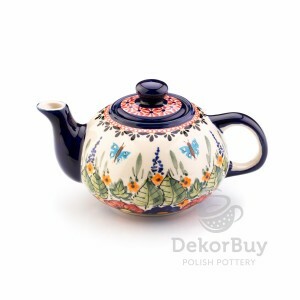 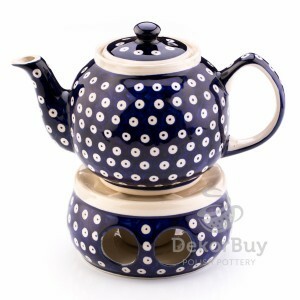 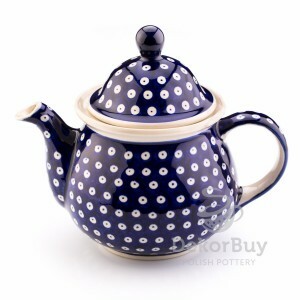 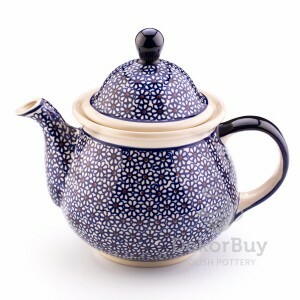 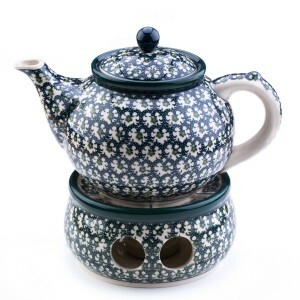 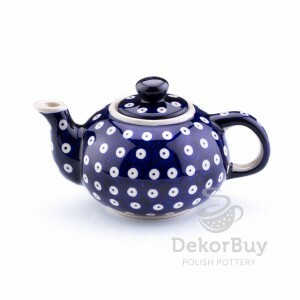 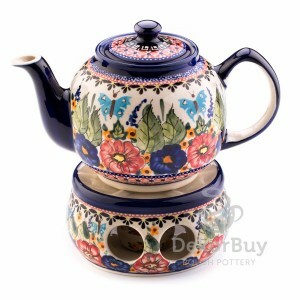 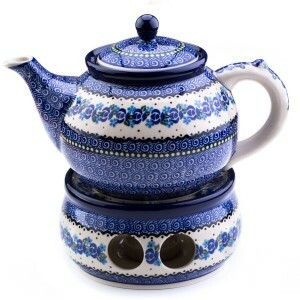 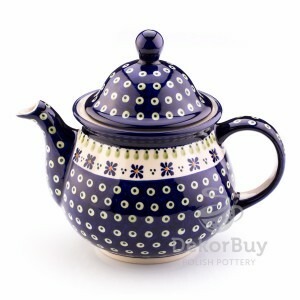 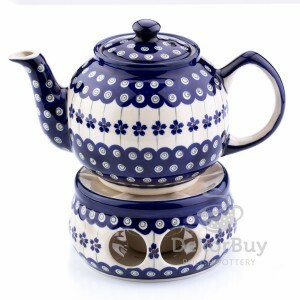 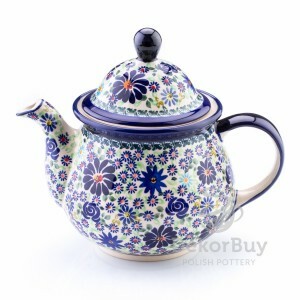 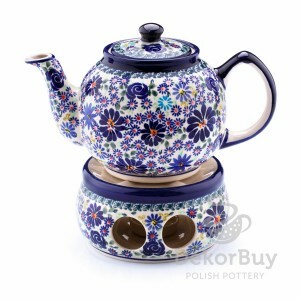 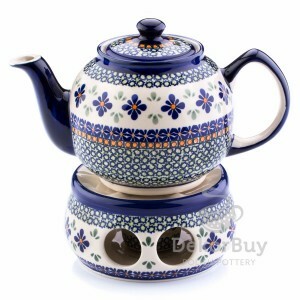 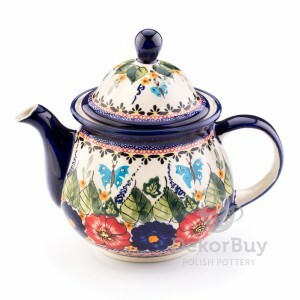 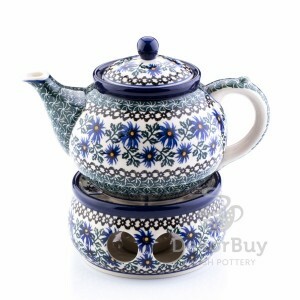 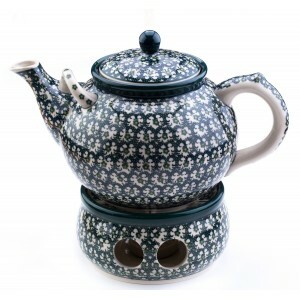 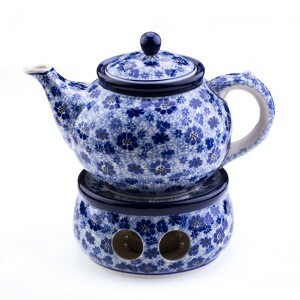 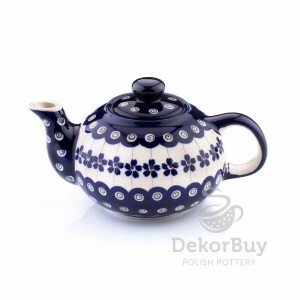 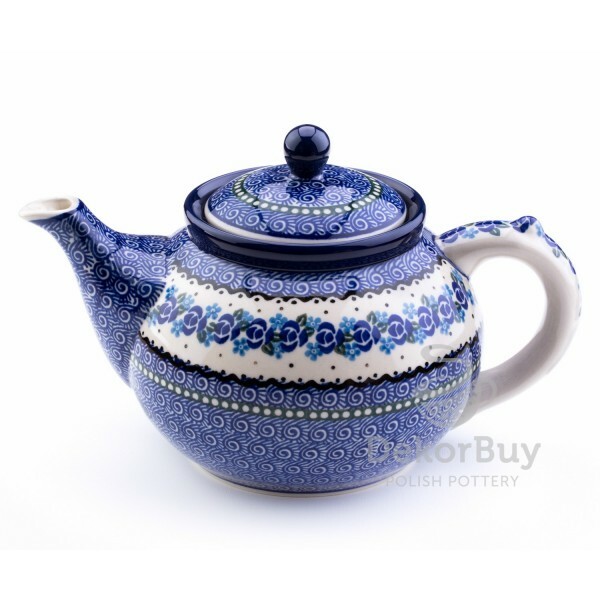 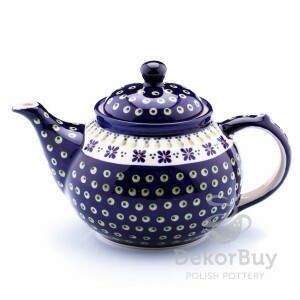 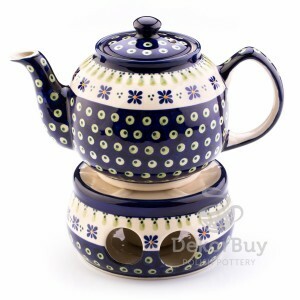 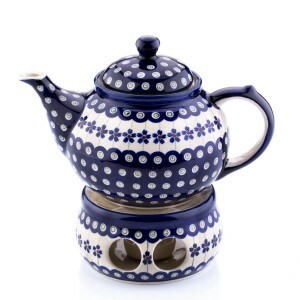 Home / Shop>Teapots and jugs>Teapot>Teapot 1,2 l.
By buying this product you can collect up to 113 loyalty points. 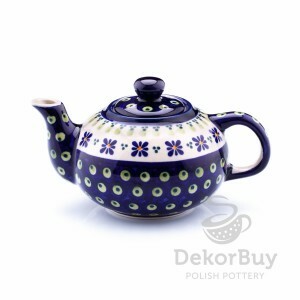 Your cart will total 113 points that can be converted into a voucher of 5,65 zł. 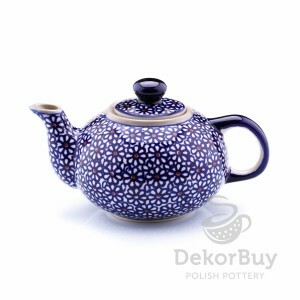 The height of the: 15 cm. 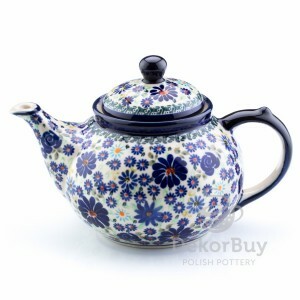 The capacity of the: 1,2 l.
The weight of the: 0,95 kg. 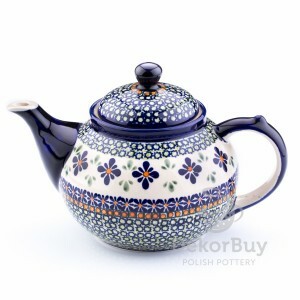 The name of pattern: "SLIMACZKI"